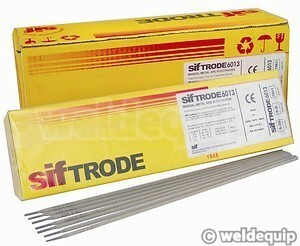 A great value general purpose 6013 mild steel electrode from Sifbronze. 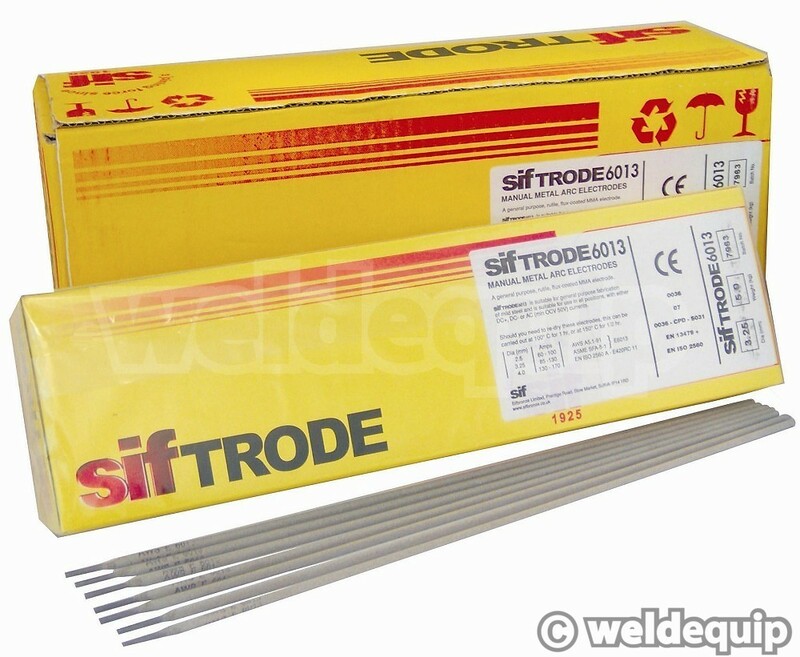 Suitable for use in all popular welding positions they have a smooth arc, low spatter and easy lifting slag to reveal a finely-rippled weld bead. They can be used in DC+, DC- or AC (min 50v OCV).